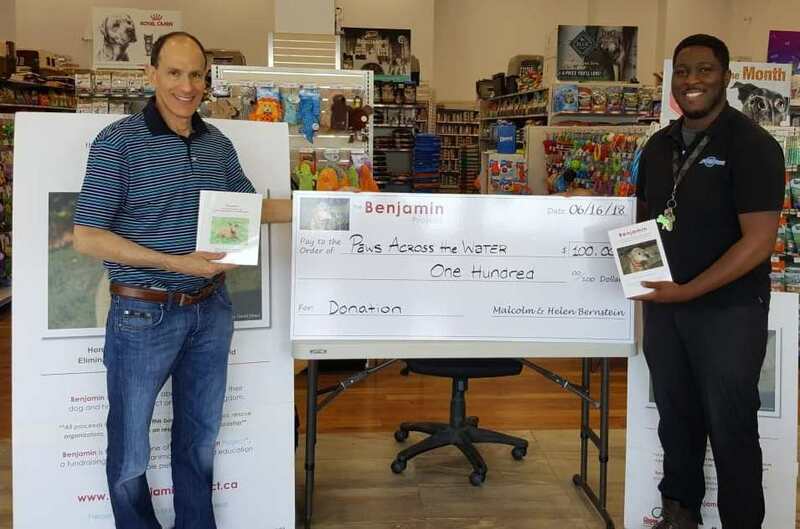 After the sales and signing event at Ren’s Pet Store, a cheque for $100 was donated to Paws Across the Water by the author of the Benjamin books, Malcolm Bernstein, and his wife Helen. PAWs is not-for-profit that donates its funds to help dogs in need. Benjamin the Children’s Book is Here! We are pleased to share this update on The Benjamin Project. Malcolm’s children’s book about Benjamin has just been published! 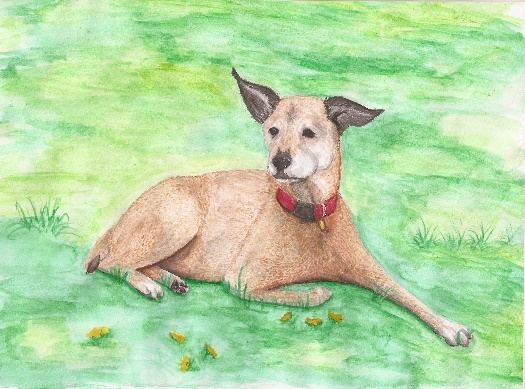 Beautifully illustrated, with a true likeness of Benjamin, it incorporates questions for kids to reflect on and related information pertaining to pets.